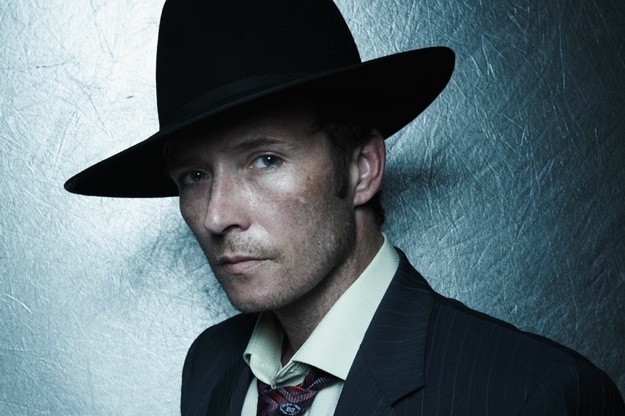 Just Announced Madison Concert + Win Tickets Before You Can Buy: Scott Weiland & The Wildabouts, 5.5.14 | True Endeavors Presents: music, tours, tickets, mp3 downloads, concert pictures, videos, Madison WI. A chance to see one of the most haunting voices of the 90s? Sign me up please! I had to give up my ticket to the Milwaukee, 4th of July show, several years ago due to surgery. Then I missed you 2 years ago in Minn,MN due to it was a guy thing, WTF. So now its my time, Show Me The Tickets. Can’t wait to see you and the new band. Katie is our winner. Congrats!